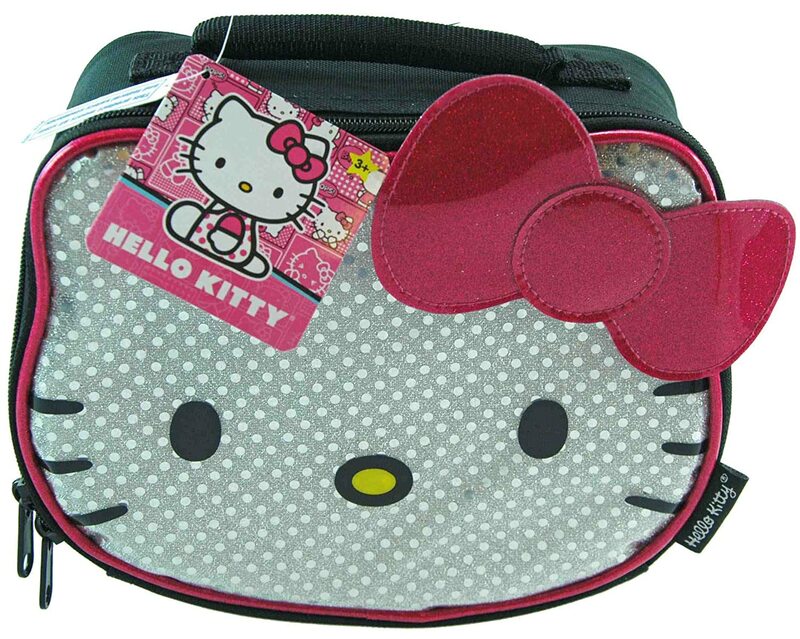 Hello Kitty Shaped Head with Pink Bow Lunch Bag is perfect for school or play. Keeps food cool and organized. Cleans easy with warm soapy water. Do not Microwave bag.